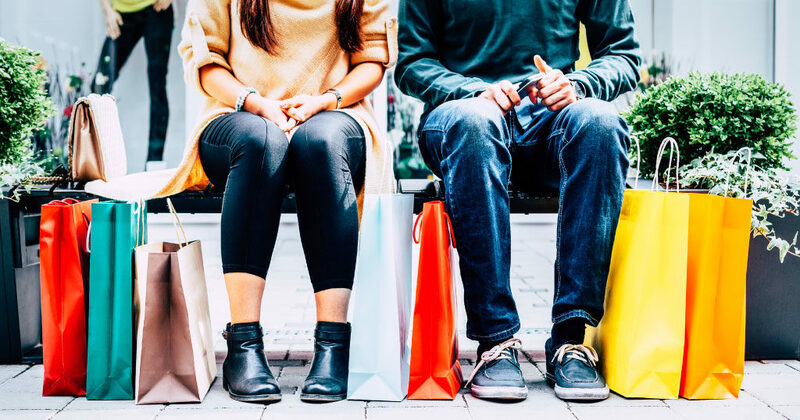 We all have people that we need to buy holiday gifts for, from friends and family to work buddies and college roommates. 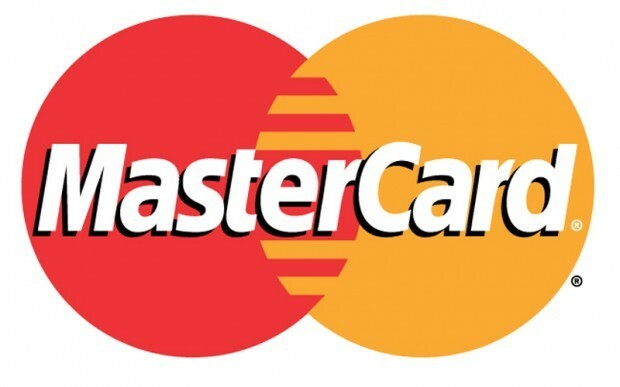 Some are harder to buy for than others. And so we made this holiday gift guide to help you find the perfect gift. If you’re planning on shopping for the holidays, remember this: The best gifts are those that give a reason to get out of the house, explore more of the world and stay active. Fortunately, you’ve come to the right place. 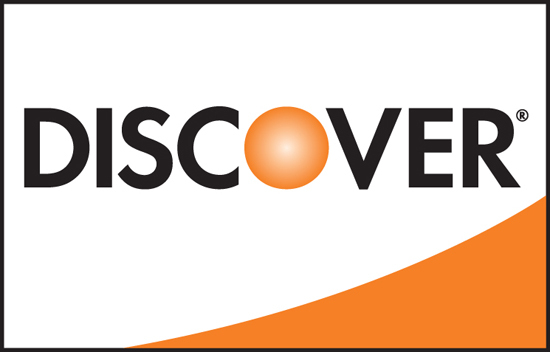 Here are some cool holiday gift ideas for this holiday season. Electric scooters are the hot gift item of the year — and for good reason. They’re fun. They serve a purpose. When they’re good, they make you wonder how you ever got along without one. But when they’re beyond good, they’re SWAGTRON®. Why rent an electric scooter when you can own? Chosen as the official electric scooter of the Chicago Cubs, the Swagger 5 is our flagship model. It’s great for casual adventurers, but it’s absolutely essential for campus cruisers and urban commuters. Robust motor. Efficient battery. Ultra-responsive brakes. Getting from A to B has never been more fun. And with a maintenance-free, honeycomb design rear tire, you can say ‘goodbye’ to flats on your journey. Need a bit more bling? Grab the special edition Swagger 5 Silver while supplies last. Either way, you’ll be rocking the absolute best electric scooter. Renting is for rookies. Step up to the major league! With the Swagger 3 Pro, your neighborhood just got larger and getting around in it just got a heck of a lot easier. With a lightweight folding design, a smooth, powerful motor and intelligent features, getting around just got better. Engage cruise control with the push of a button. Stay connected when you’re on the go with a built-in USB charging port. Keep tabs on your speed, battery life and system settings with a built-in backlit display. The Swagger 3 Pro rocks several essential features that make it one of the best long-range commuter eScooters on the market. And with a braking system that combines a rear heel brake with an electronic front brake, you can ride with confidence knowing that you can stop on a dime. The Swagger Classic is the update of our original Swagger electric scooter – and it’s an upgrade in every sense of the word. Built from the ground up to be rock-solid, it’s also an undeniably fun, sleek, no-nonsense way to just get around in style. While some might consider the Swagger 2 Classic to be our “entry-level” electric scooter, its specs are anything but. A kick-to-start 200-watt motor. Top speeds of 15 mph. Nine miles on a single charge. Dual brakes. Cruise control. When you want that feeling of carving on a skateboard with the power of an electric scooter, the Cali Drift is for you. 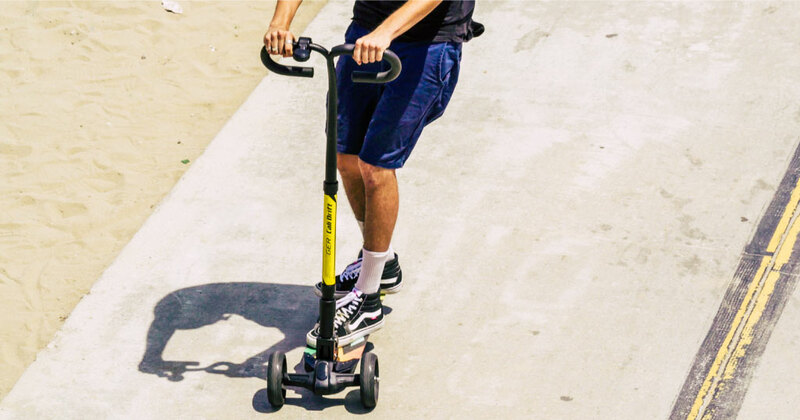 When you want to feel like you’re riding the waves, but with the stability of an electric scooter, the Cali Drift is the answer. A three-wheeled electric scooter with a unique way to move, the Cali Drift delivers a smooth ride, enhanced stability and great traction. Its U-shaped handlebars gives an ergonomic grip that maximizes comfort. Enjoy total control with thumb throttle and brake controls located on the handlebars. Its front wheel carriage lets riders shift the stem from side to side for breezy, more precise maneuverability. The Cali Drift deserves all the attention it’ll bring you. 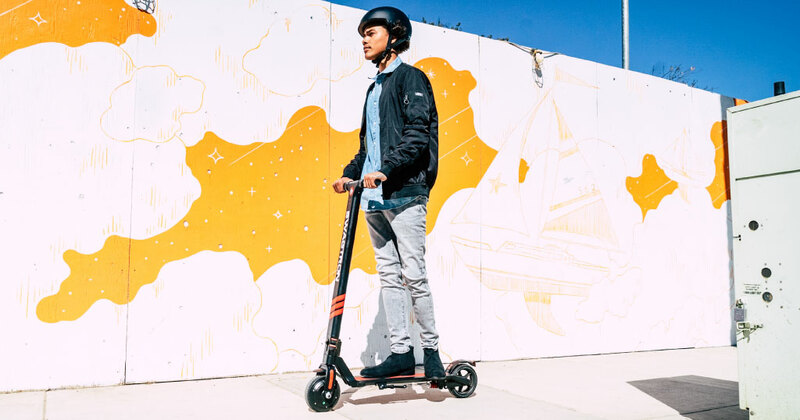 Its eye-catching design adds an exhilarating twist to modern-day scootering for adventurous kids, teens and adults alike. SWAGTRON® is the industry leader in electric rideables. We wear that badge proudly. But there are some that want a good-ol’ fashioned kick scooter. And we have plenty of those too. These scooters are not powered by a battery. They’re powered by you — which is pretty awesome, too. 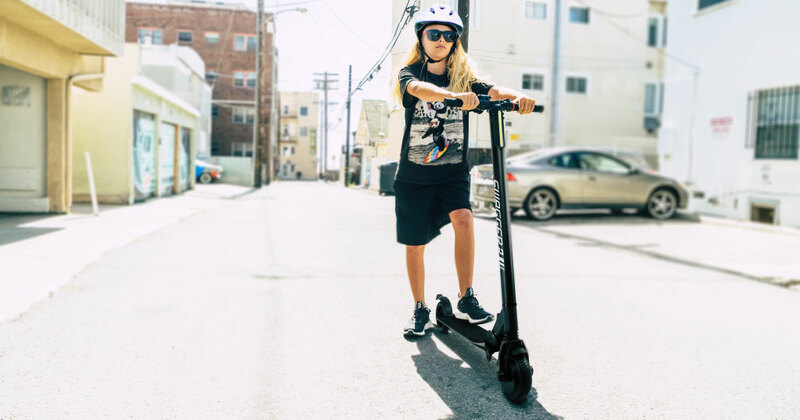 Our stunt scooters are hands-down the best scooter for kids, teens and young adults. Whether they are future freestyle pros, or they just need an ultra-durable scooter that can take a beating. 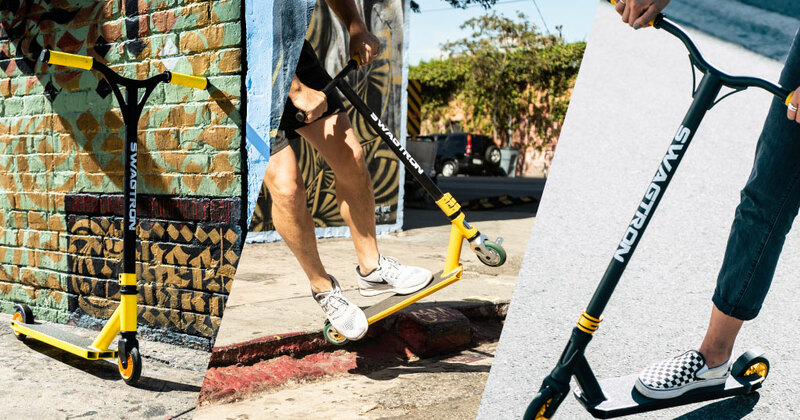 Available in three configurations — ST045 Classic, ST046 Pro, and ST047 Elite — these stunt scooters are stylish, durable, built to take flight and stick every landing. 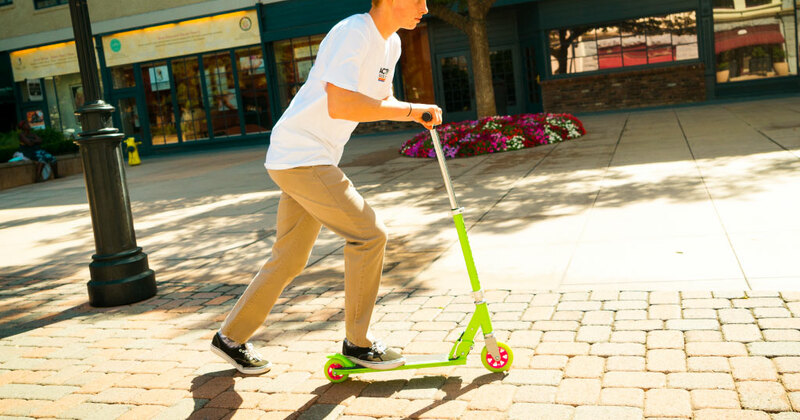 ASTM-certified and constructed with pro-grade materials, SWAGTRON has a freestyle trick scooter for all levels, from beginners to skate park pros. When you just want to focus on the basics, but you still want to kick it up a notch, grab the K1 folding kick scooter. Thanks to an adjustable stem, the K1 is the perfect riding companion for kids ages 7 to 16. No more buying a new scooter because your kids outgrew it. The scooter grows along with them! And with its durable aluminum alloy frame, 20-inch deck and high-grade ABEC-9 bearings, the K1 rides like a ninja — smooth, silent and effortless. 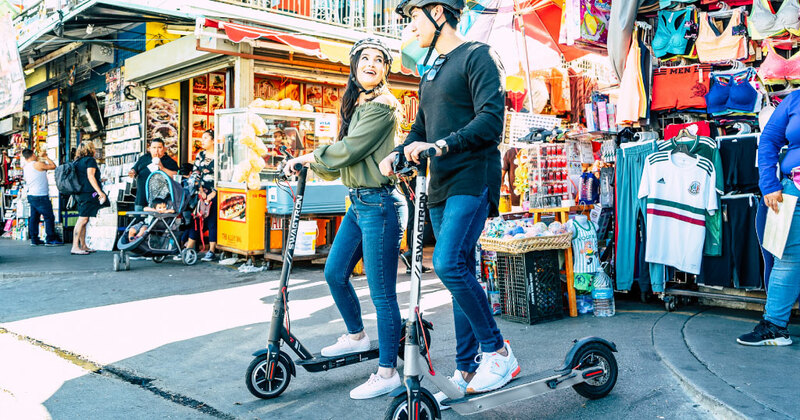 More importantly, the K1 meets ASTM F2264 standards for non-powered scooters to ensure your peace of mind as a rider or parent. 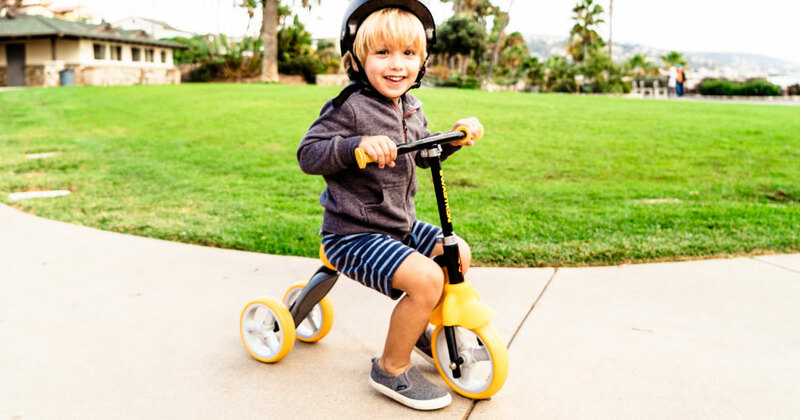 The K1 kick scooter is undoubtedly one of the best kids scooters on the market. Need an economical gift for your toddler, but don’t want another year of disposable gifts? K2 Toddler Scooters are great toddler Christmas gifts that are also inexpensive Christmas gifts for the younger set. But their value lies beyond the price, because the K2 children’s scooter is the perfect way to get your child active and keep them active. And with a simple twist, you can transform the K2 from a three-wheel balance bike into a three-wheel kick scooter. Twice the fun for the same price! Durable, stable and certified kid-friendly, the K2 exceeds ASTM F963 toy standards for quality and construction for worry-free play time, every time. High quality build. In-demand features. Competitive prices. These define the SWAGTRON® value. On their own, they would be reason enough to buy direct from Swagtron. 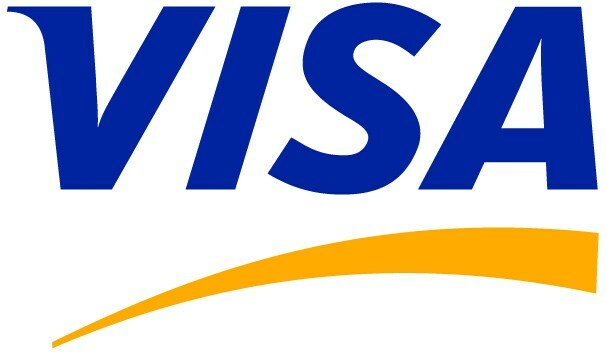 But when you buy from Swagtron, you’re buying an experience, not just a product. Good Christmas gifts are coveted. They’re the gifts that last longer, that are used often. But great Christmas gifts are more than that. Great gifts become a part of your daily life, your everyday routine. They’re the gifts that you find yourself returning to, long after the allure has rubbed off. Why? Because a great holiday gift is essential. And that’s what this holiday gift guide is all about: finding that perfect gift at the perfect price. So, if you’re thinking about cool holiday and Christmas gift ideas, think SWAGTRON®. We got you covered. — Ready to Ride Like a Pro?